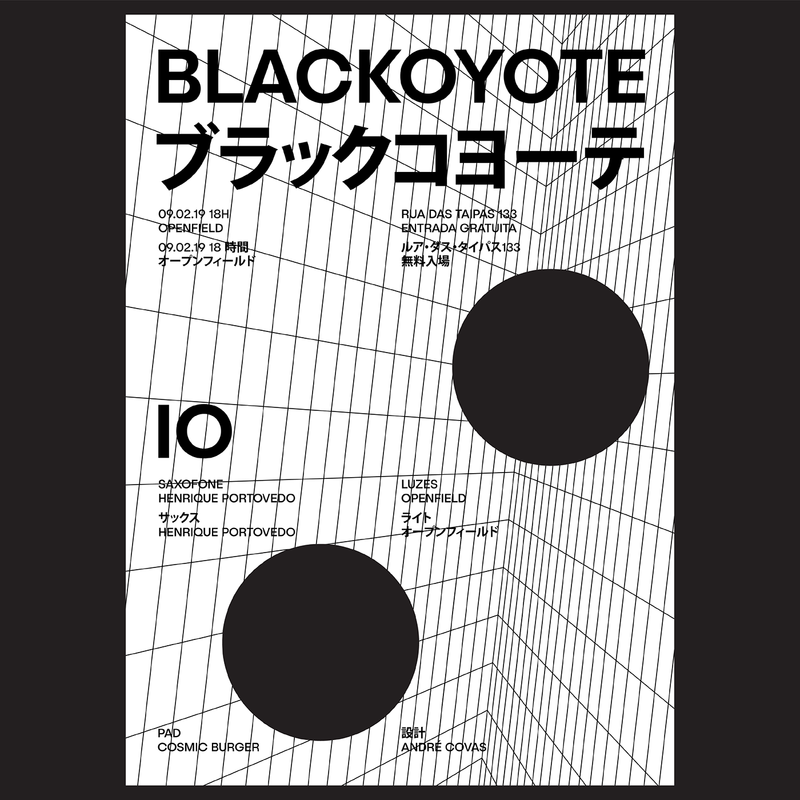 2019 marks the return of BLACKOYOTE. 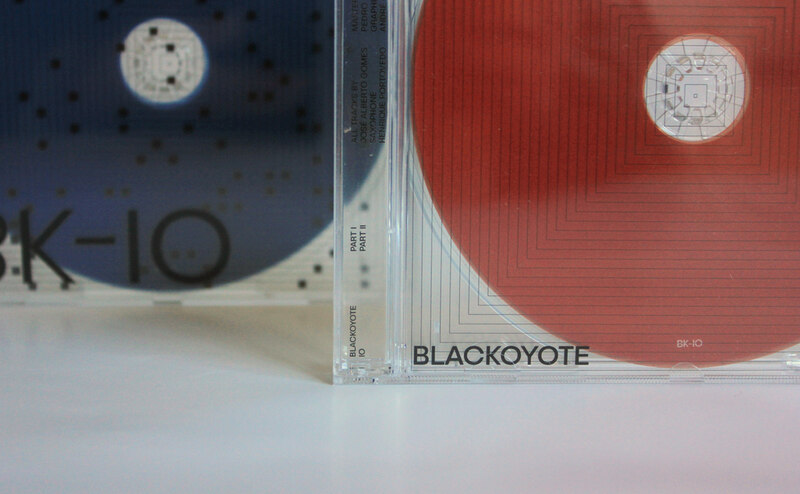 The new release, IO, succeeds his 2011 debut, Blac Koyote, and the 2014 album, Quiet Ensemble, and was recorded with the participation of the saxophonist Henrique Portovedo. 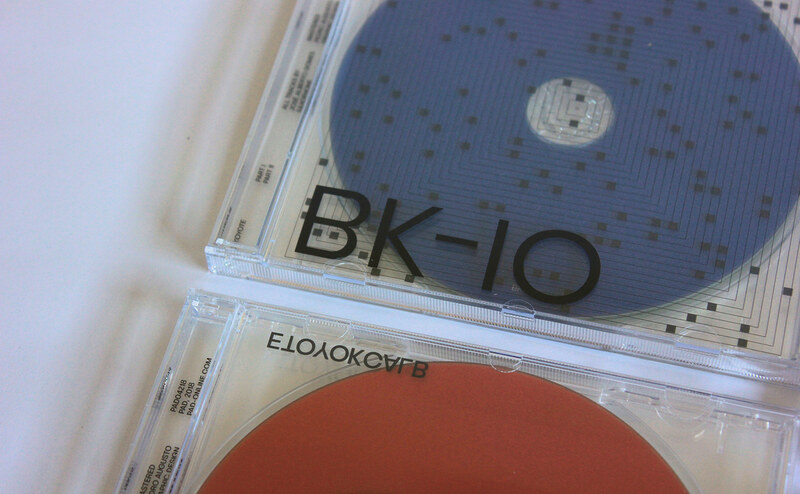 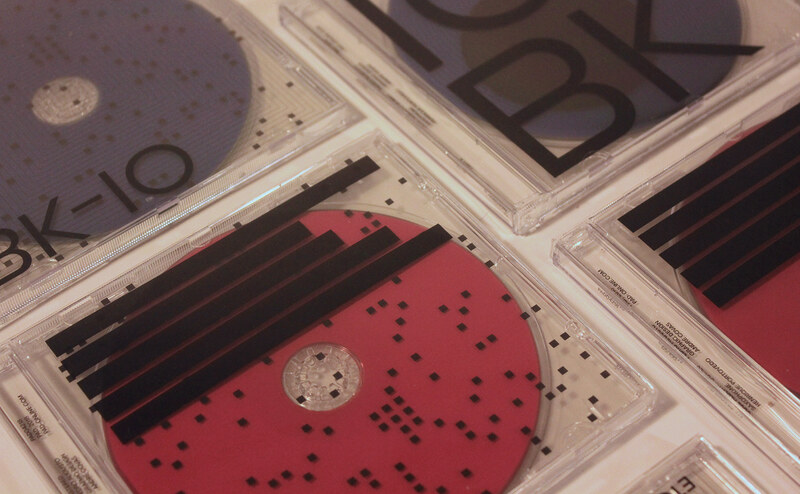 IO physical release consists in an ultra-limited edition of 100 unique and numbered CDs designed by André Covas. 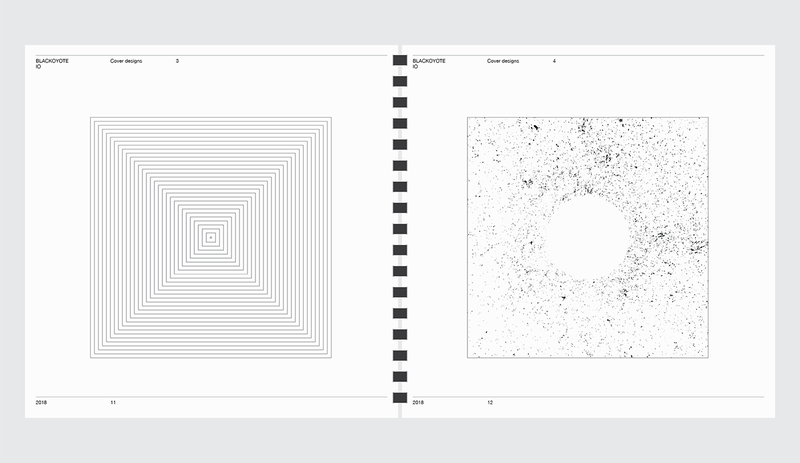 It's out via PAD / Easy Pieces in collaboration with Cosmic Burger. 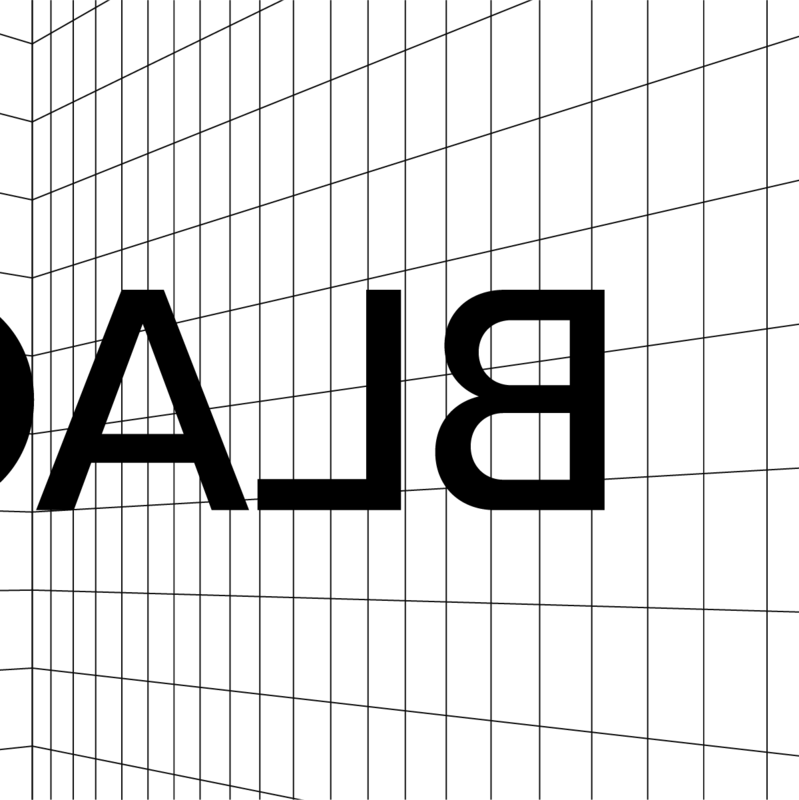 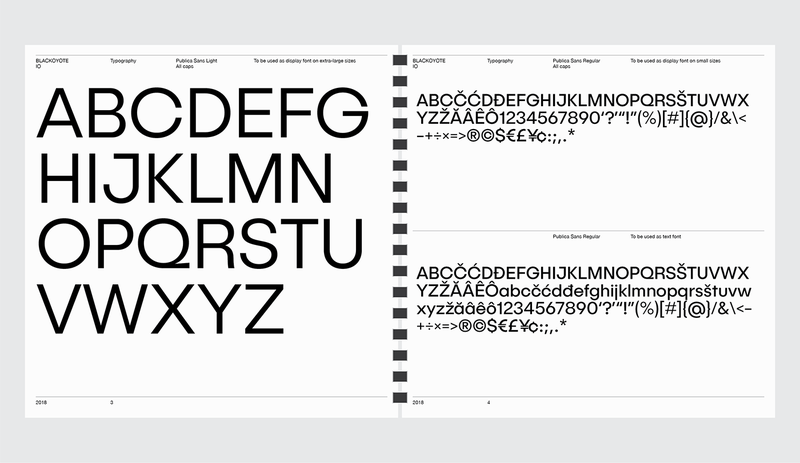 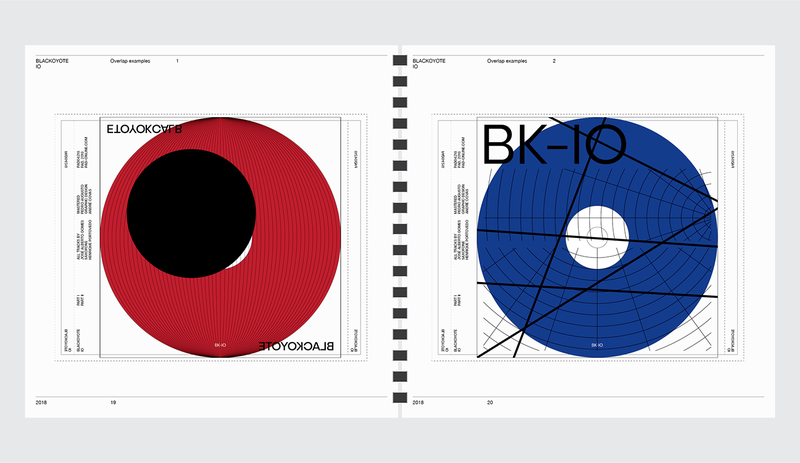 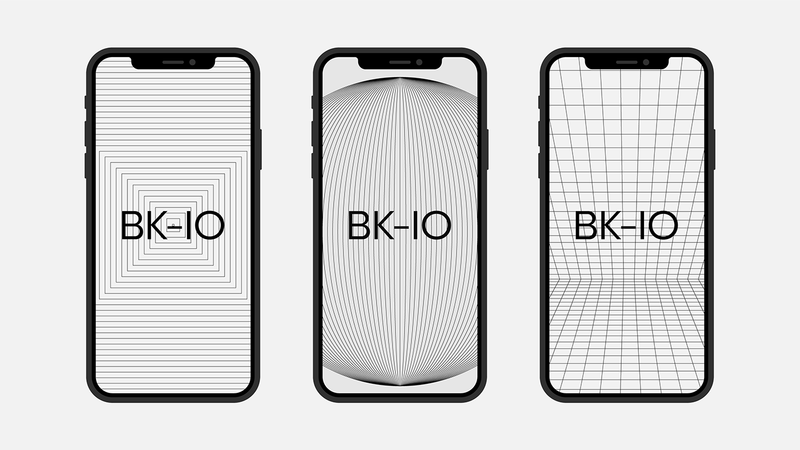 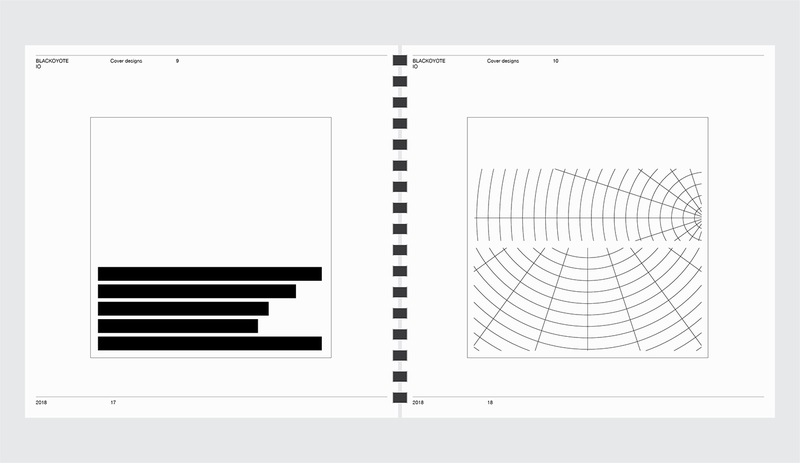 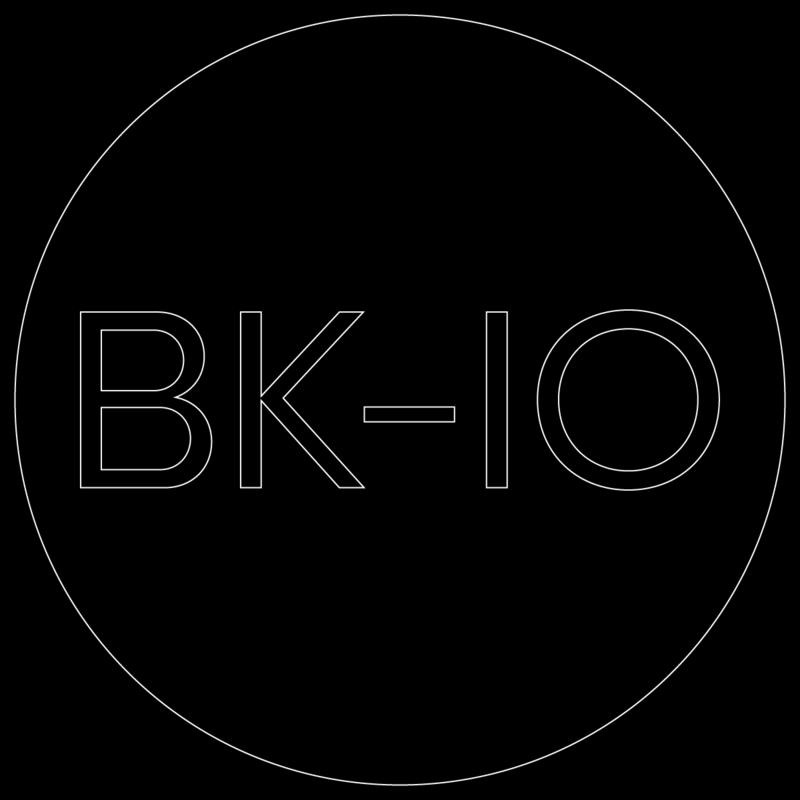 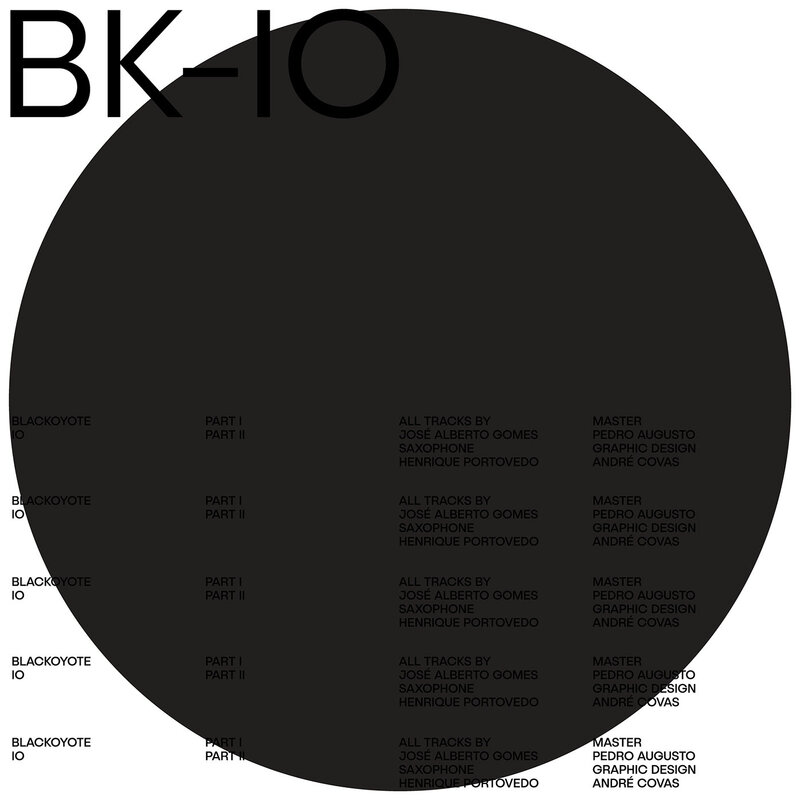 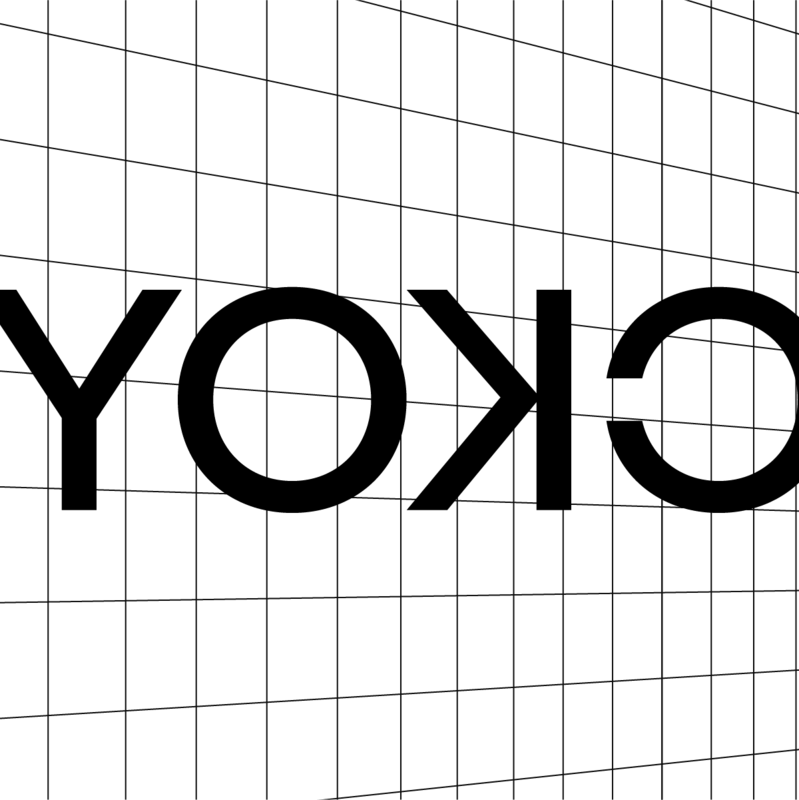 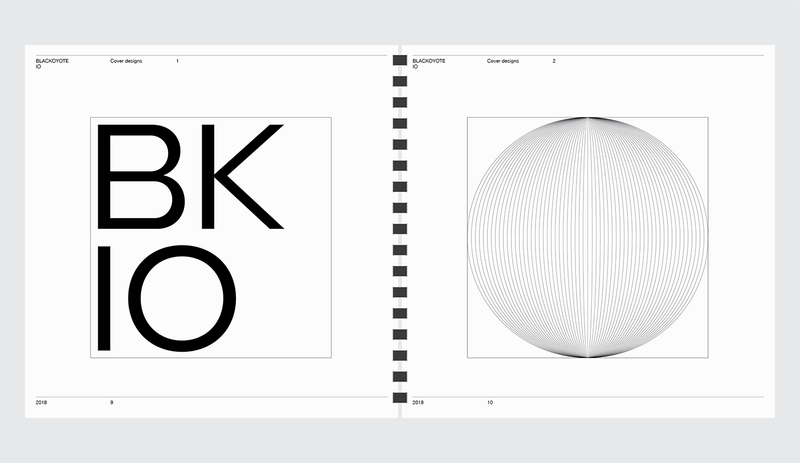 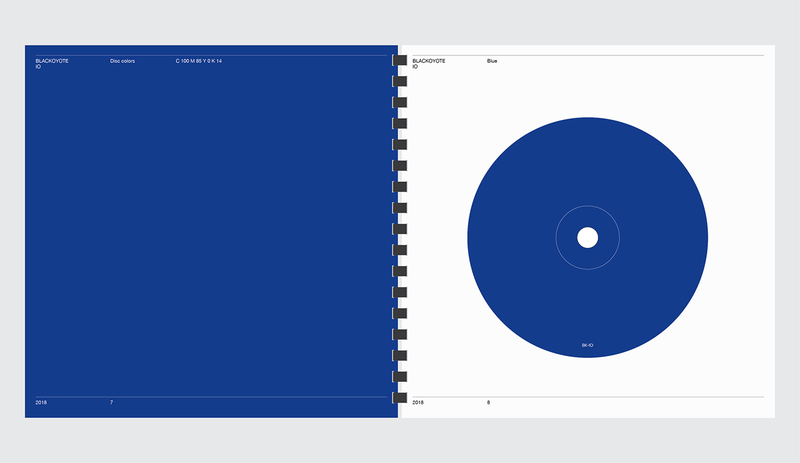 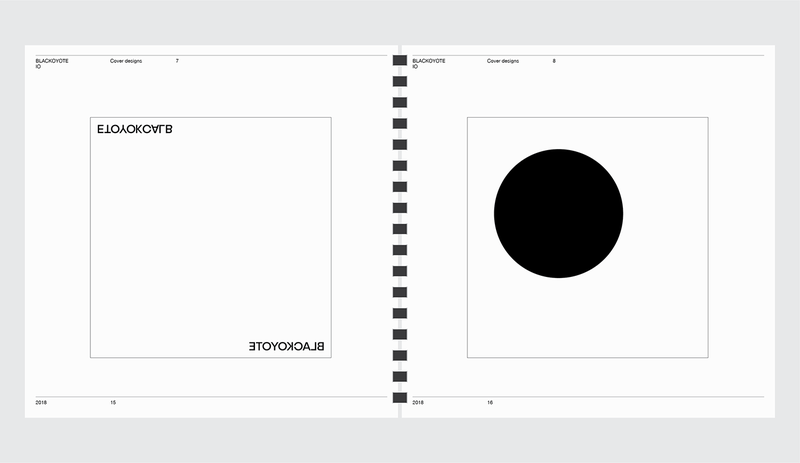 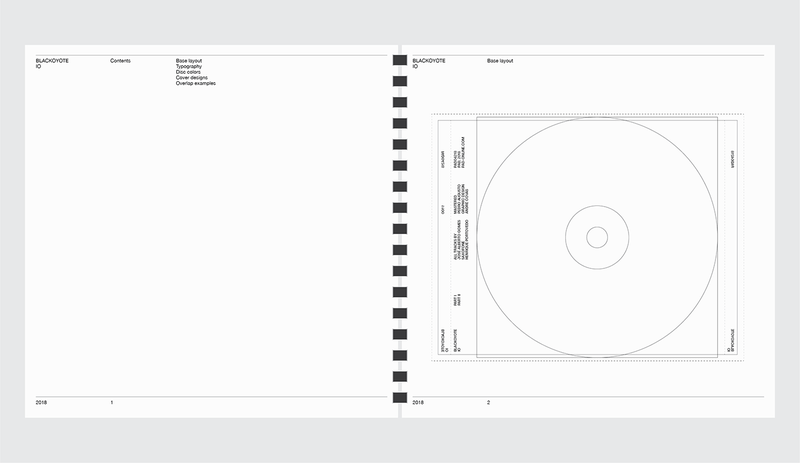 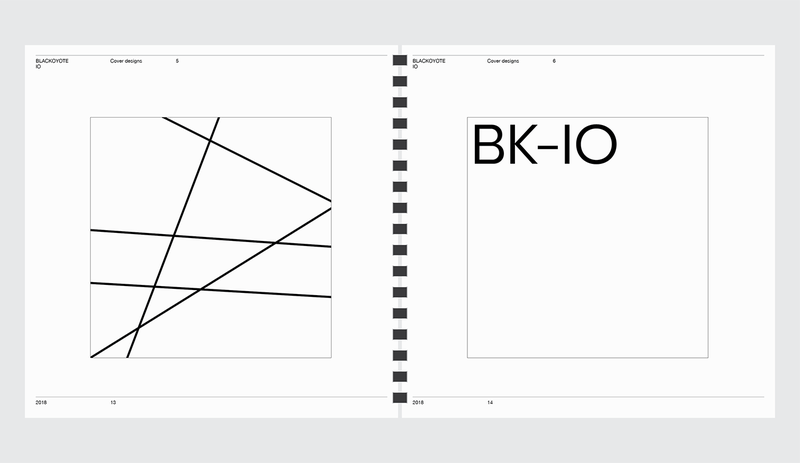 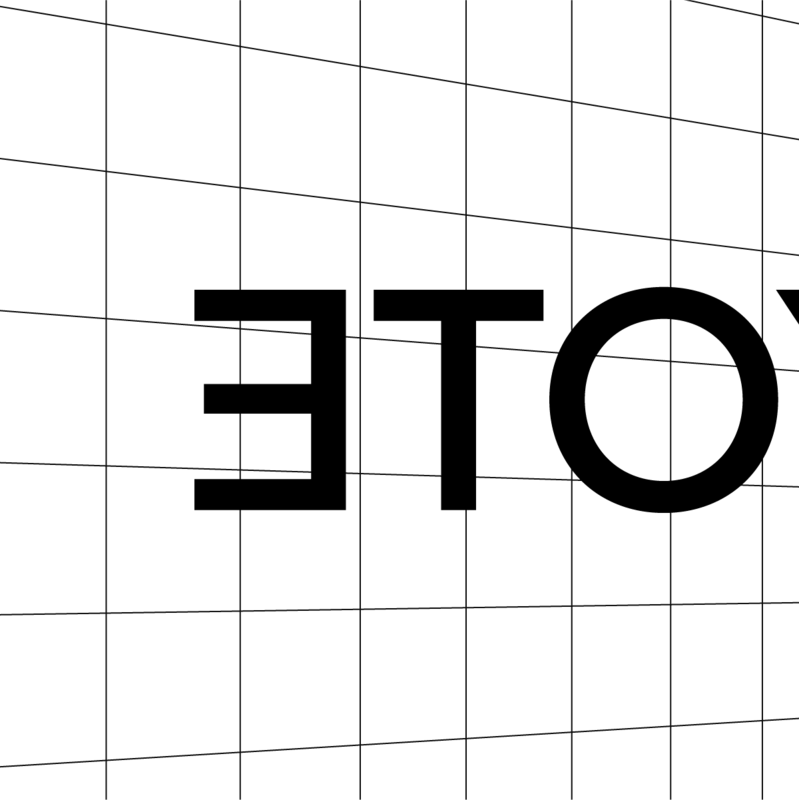 Design System for Blackoyote's latest album, IO. 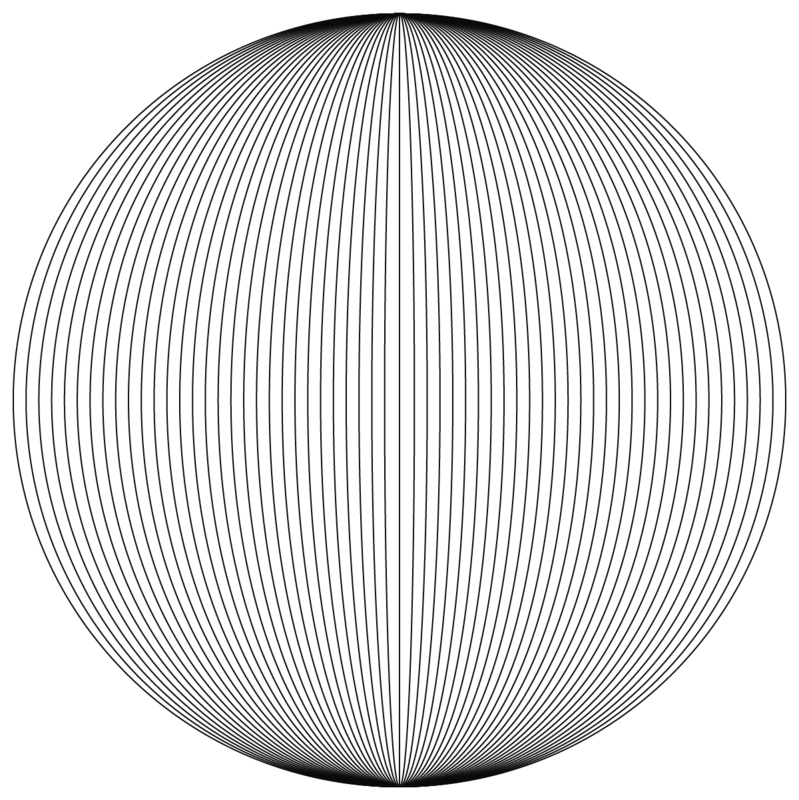 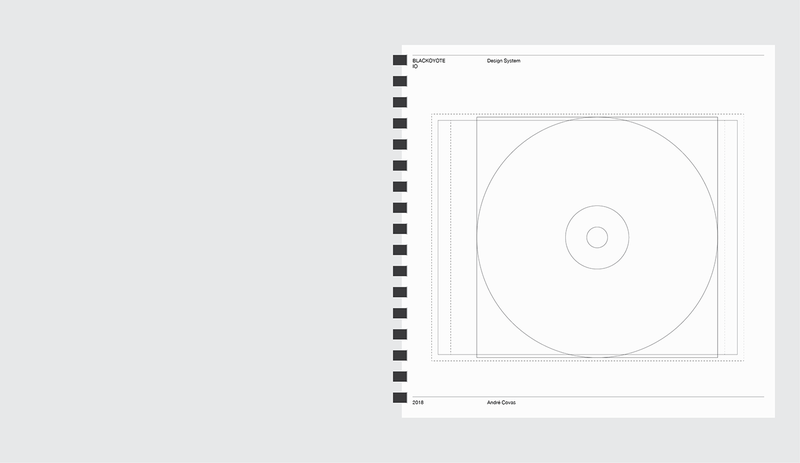 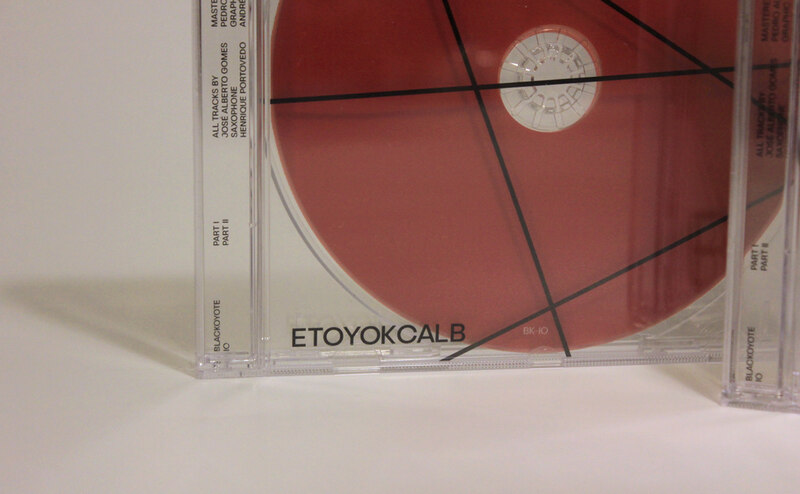 The physical release consists in an ultra-limited edition of 100 unique and numbered CDs.